Stunning views from this amazing equestrian property on 27 acres. 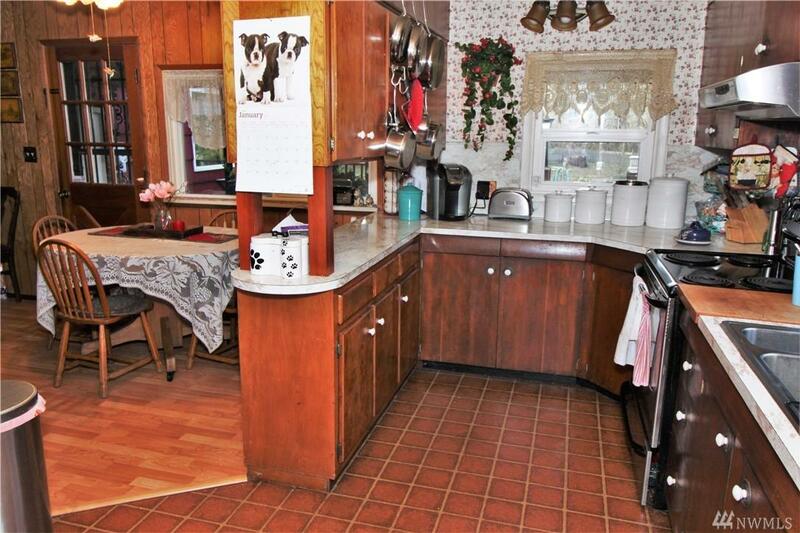 4 bedroom horse property complete with stables, barn, pasture in a peaceful setting. 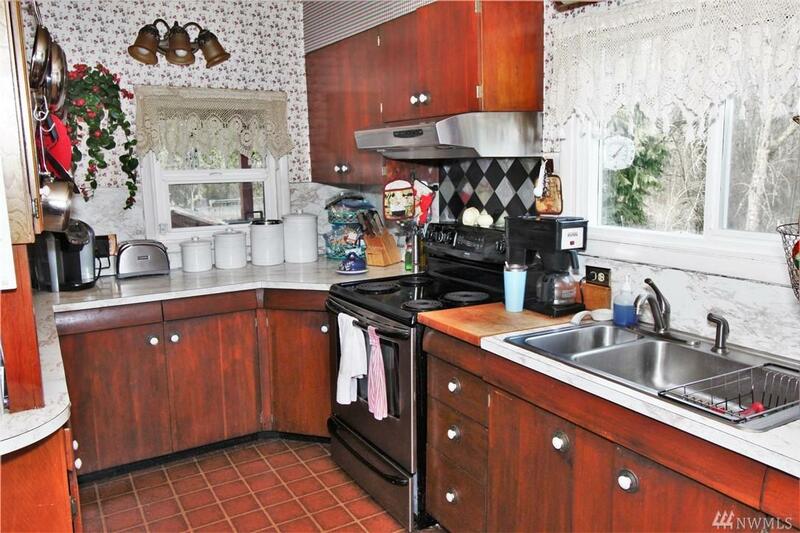 Featuring creek frontage, corrals, hard wood floors, an outdoor deck with a gazebo, and plenty of outbuildings. 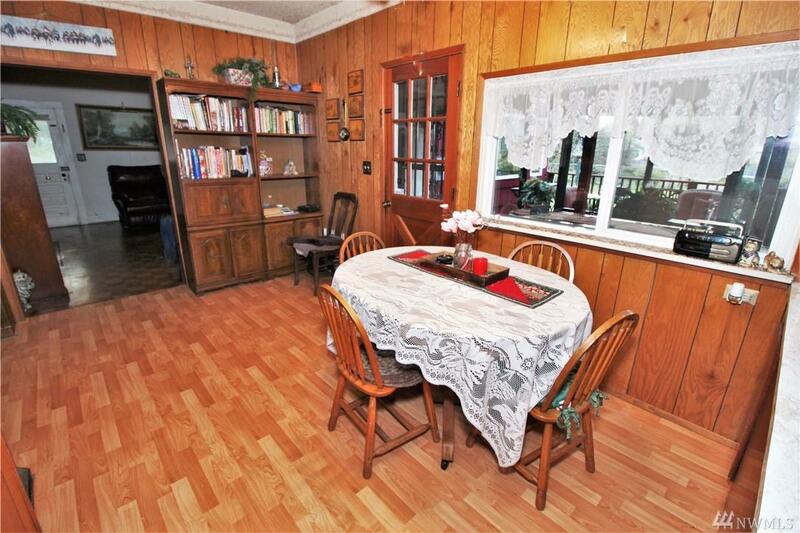 Sun Room off of Family Room, two wood burning fireplaces and stove, space for garden & fully fenced. 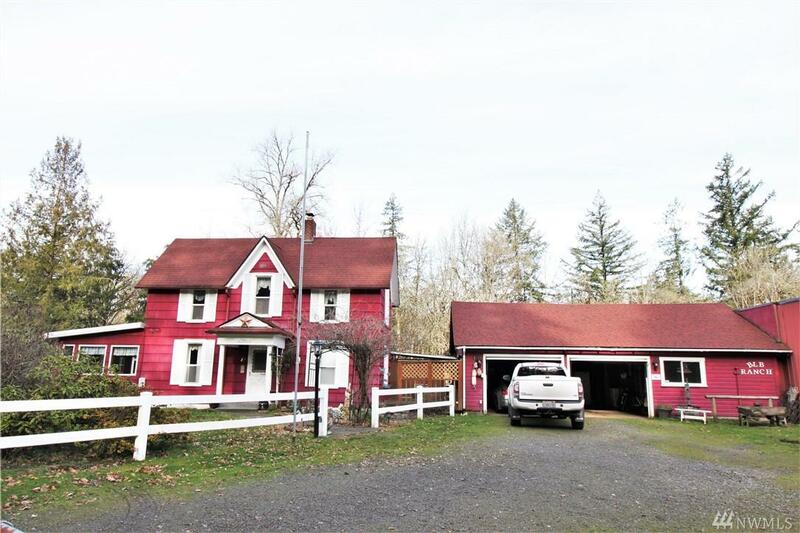 Minutes from town and from I-5.